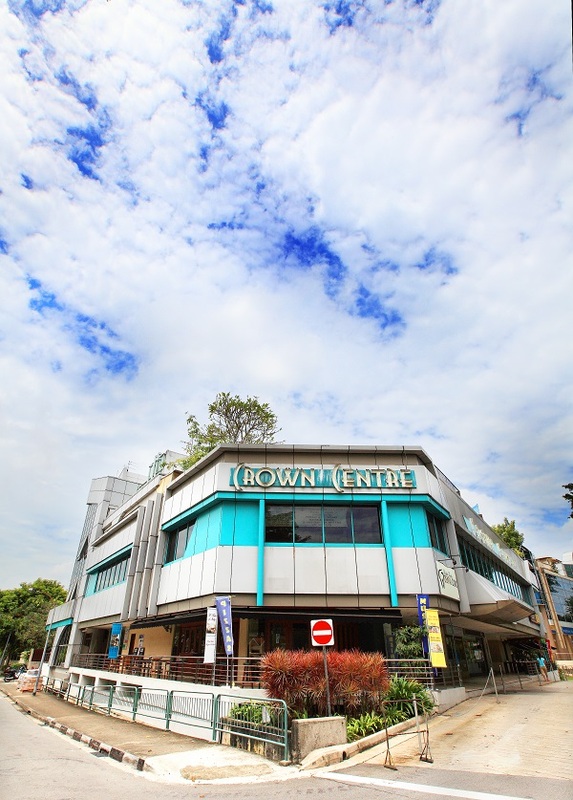 The seller of a unit at Crown Centre, on Bukit Timah Road in prime District 10, made the top gain of $2.12 million over the week of Sept 4 to 11. The 2,540 sq ft, four-bedroom unit on the third floor was purchased for $880,000 ($346 psf) in December 2005 and sold for $3 million ($1,181 psf) on Sept 5. The seller raked in a hefty 241% profit, or an annualised profit of 10% over a holding period of 12.7 years. The sale marks the third time the unit has changed hands, according to caveats lodged. The previous owner purchased it in January 2003 for $609,600 ($240 psf) and later sold it at a 44% profit of $270,000. This latest sale reaped the all-time highest resale profit at Crown Centre, and is also the second resale transaction there this year. The second-highest gain at the development was made by the seller of a 2,648 sq ft, four-bedroom unit on the same floor. It was bought for $635,280 ($240 psf) in January 2003 and sold for $2.75 million ($1,039 psf) in March 2018, netting the seller a massive 333% profit of $2.11 million over 15.2 years. Crown Centre is a freehold, three-storey, mixed-use development with retail units on the first two levels and six apartments on the third level. The apartments range from 2,443 to 3,315 sq ft. Meanwhile, the second-highest gain — a profit of $1.412 million, or 73% — made during the week in review was at The Sterling, on Bukit Timah Road in District 21. The condominium is a two-minute walk from King Albert Park MRT station on the Downtown Line and a one-minute drive from Bukit Timah Market. The 1,970 sq ft, four-bedroom unit on the 10th floor, purchased from the developer for $1.938 million ($984 psf) in October 1999, was sold for $3.35 million ($1,701 psf) on Sept 7. This means the seller made an annualised profit of 3% over 18.9 years. Notably, this was also the highest profit seen at The Sterling.